2018. 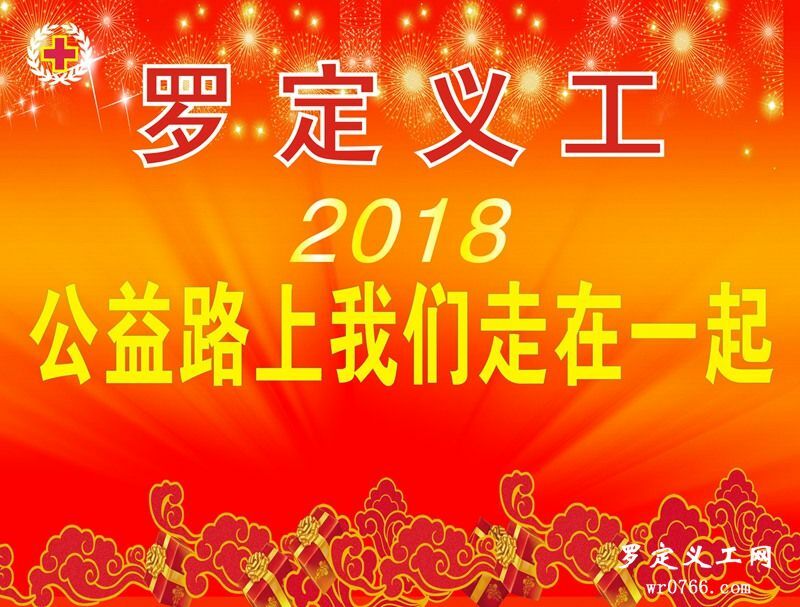 公益路上我们走在一起 - 【活动公告】 - 罗定义工 - Powered by Discuz! GMT+8, 2019-4-24 14:53 , Processed in 0.101423 second(s), 40 queries .